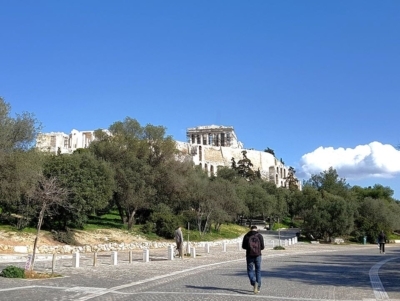 Here is the famous web site of Matt Barrett -a very good friend and a very generous person- who can give you really usefull information about Athens. 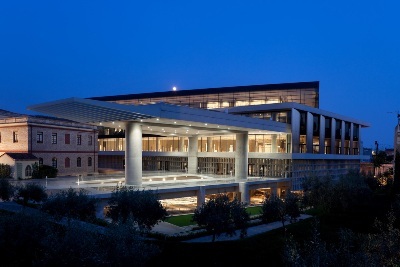 Stavros Melissinos used to visit the Old Acropolis Museum As well as the National Archaeological Museum of Athens, where he would get his inspiration for his sandal designs. Today you can also visit the New Acropolis Museum and of course the Parthenon.